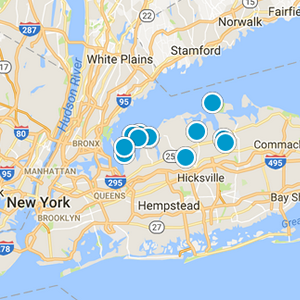 Long Island Real Estate Today is the most accurate local search available - with listings updated as they are submitted by Realtors. Giving you easy, fast and accurate information as you search for Long Island real estate. 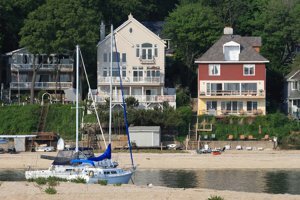 Showing you MORE homes than other websites and real estate agents, Long Island Island Real Estate Today is your #1 Search Source For Homes on Long Island. Our Long Island Real Estate Today team has the answers you need to find the properties you need in the timeframe you want. 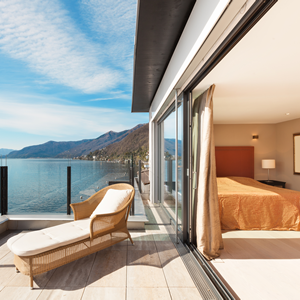 Register on our site to have homes matching your search needs emailed directly to you - every day until you find the home that meets your needs. 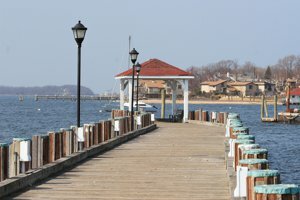 Learn more about our towns by reading about each of our communities in our Learn About Long Island pages. Search all communities easily by County or Town. We are here to help! Looking to Sell Your Long Island NY Property? We are experts at that too! Enter your address in the tool below for a FREE, INSTANT & ACCURATE Valuation. 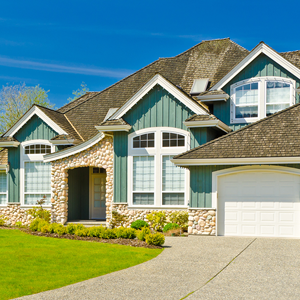 If you'd like even more details on your property or have any questions at all, please call us at 800.724.9161.